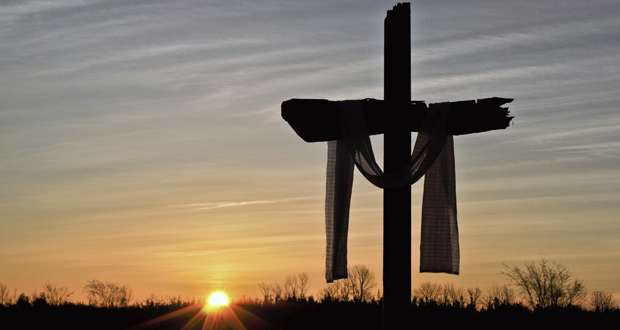 The chief priests and Pharisees go before Pilate and remind him that Jesus said in three days He would rise. 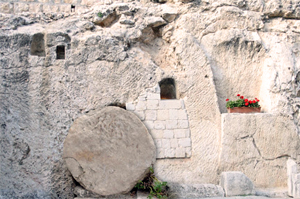 They think that the disciples or followers of Jesus want to steal Jesus’ body so they tell Pilate to seal the tomb. 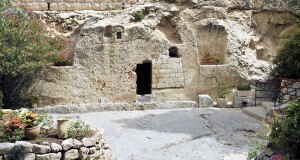 Pilate orders that the tomb be sealed and placed a guard to stand watch. 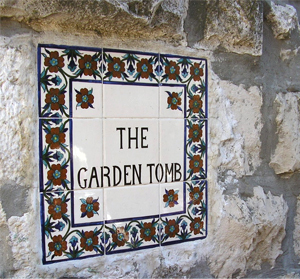 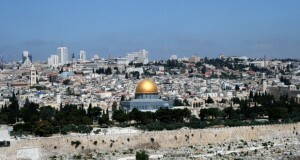 Located near the heart of Jerusalem is a place called The Garden Tomb, what some believe was the Garden of Joseph of Arimathea where Jesus was buried. 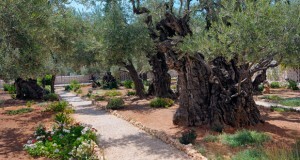 Entrance to the Garden Tomb in Jerusalem, Israel.